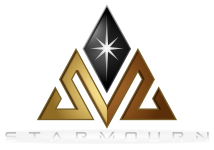 A forum for updates from the Staff about all things Starmourn. Announcements post #50: Item Customization! A place to discuss anything related to Starmourn. 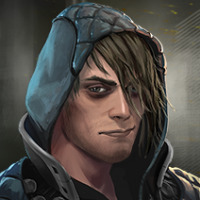 A thread for all forms of feedback about the game in open beta. Use this category for any forum roleplaying you want to do. OOC discussions about roleplay should probably go into the Commsphere category though. Got a question? Post it here! A place to discuss anything off-topic, except politics or religion. A place to discuss clients, scripts, and all things of that nature.